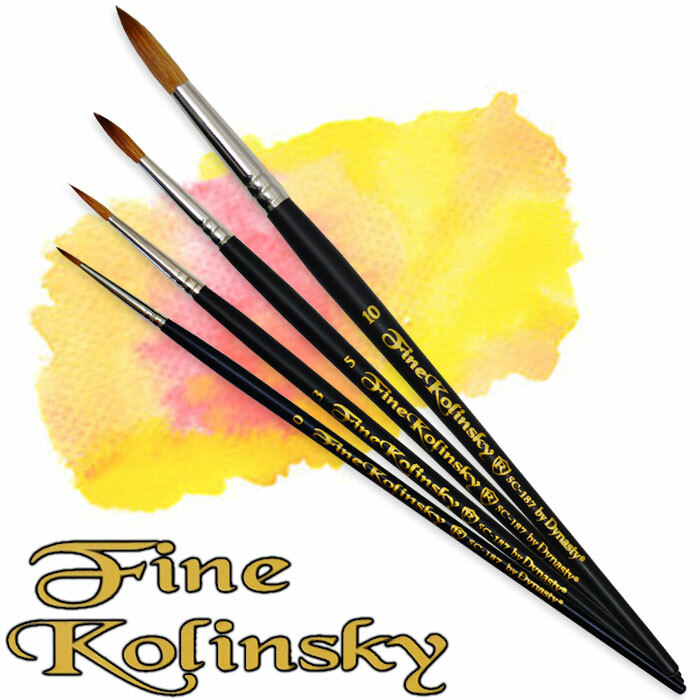 A kolinsky watercolor brush is one of the most sought after brushes for fine artists. It is made of hair from the tail of an animal called the kolinsky, which is also known as the Siberian mink. Brushes made from these hairs are prized for their nimbleness and durability. Artists love kolinsky hair because it tapers to a fine point at the end then tapers somewhat below its widest point, or "belly." An artist can find kolinsky watercolor brushes with the ferrule fastened just at the belly or just below or above it. This affects the character of the brush. How are Kolinsky Brushes Made? Kolinsky hairs are different from the fur of the tail. Before the brush is assembled, the fine hairs are separated out from the fur and defective hairs. The hairs are then degreased and heat treated before being applied to the brush. Longer hairs are considered more valuable than shorter ones. The highest quality kolinsky brushes are hand-made, though at the end a crimping machine is used to firmly attach the ferrule. Things to Know About Watercolor Brushes? Watercolor brushes traditionally have black handles that are shorter than the handles used for oil paint. This is because watercolor painters often work close to the paper or canvas, and apply fine detail. Watercolor brushes are shaped and proportioned according to the purpose for which they will be used. The most popular are flat or round. 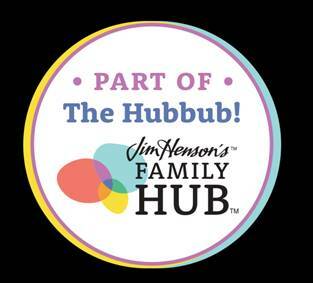 The flat paintbrush has a flat ferrule and a square tip, while the round has a round ferrule and a tip that is either round or comes to a point. They come in sizes from 3/0 to 12. Other paintbrushes that are good for watercolor include the oval wash, the mottler, the mop, the hake and the angular brush. Professionals such as those at Dynasty Brush Company can help an artist pick just the right brush for their project. Of all the materials that help a painter create their artwork, few are more important than a good paintbrush. The artist must always use the very best quality that they can afford. A superb brush made of Kolinsky hair goes a long way toward the creation of a beautiful work of art.